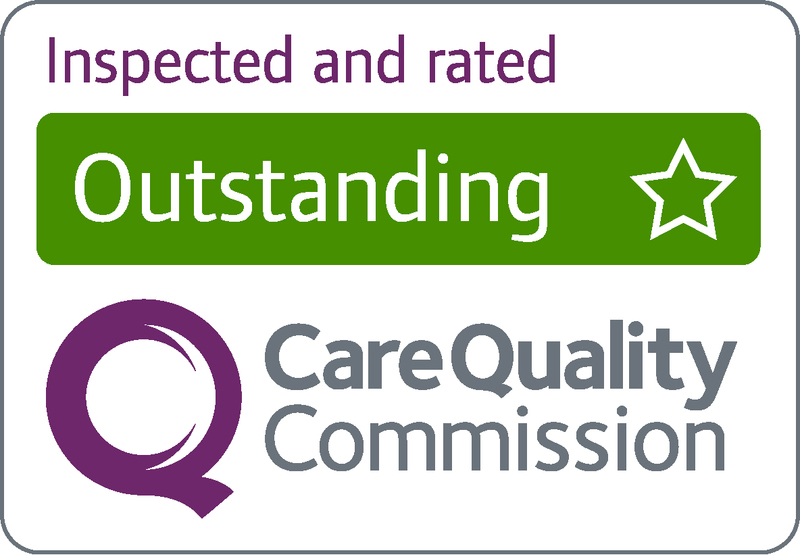 Our commitment to achieve excellence in the delivery of care underpins our core services. To complement this we want to help people better understand how they can get access to health and social care, whether by using service providers or through improved self care. At our open day events, you can come and meet local charities and organisations that can support you to keep you well at home. We will also give a demonstration of our Telecare monitoring service so you can see how this might help you and/or your family. 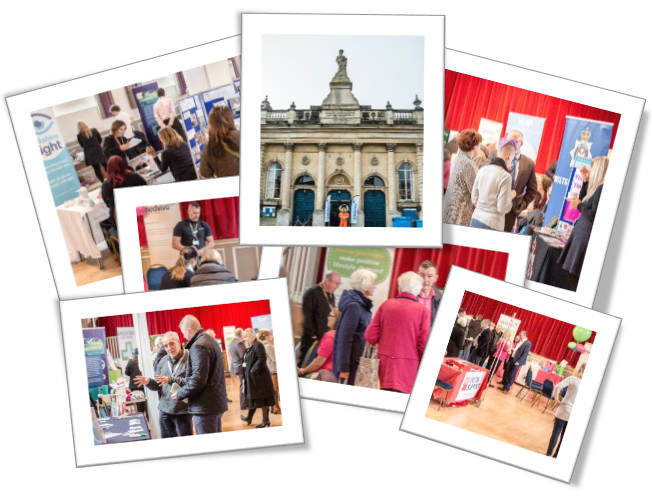 Our event in November 2016 was held in Devizes with more than 20 organisations who provide services to support people in remaining well at home, including the fire service, Wiltshire Air Ambulance, Wiltshire Sight, Wiltshire Centre for Independent Living and Alzheimer's Society. Gold medal winning Paralympic Dressage Champion Anne Dunham MBE gave an inspirational talk and our Medical Director Dr Jamie Brosche hosted a Q&A session on staying well this winter - you can read about this in his blog, Stay Healthier this Winter. Details of our next event will be available later this year. If you're interested in joining us, please email communicate@medvivo.com or call 0800 6444 200 and we will contact you with more details.